Panel sessions will include these speakers and other product-specific experts on batteries and paint from the USA and Australia. A special evening function will enable even greater access to this international line-up for GlobalPSC members. Full program and details are available here. Attendance is free for GlobalPSC members in proportion to their membership level (5 free for Sustaining Members, 2 for Standard Members and 1 for other categories) but registrations are necessary for catering. 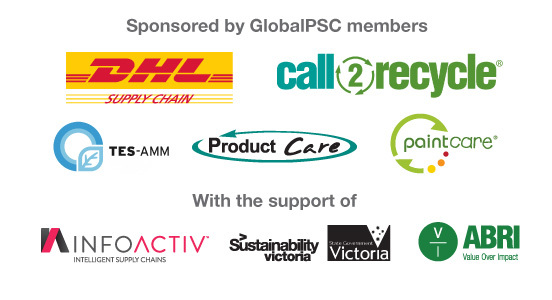 Registrations are $299 plus GST for non-members of the GlobalPSC. Event details, registration and payment information are available at http://globalpsc.eventbrite.com.au. Lunch will be provided for registered attendees.